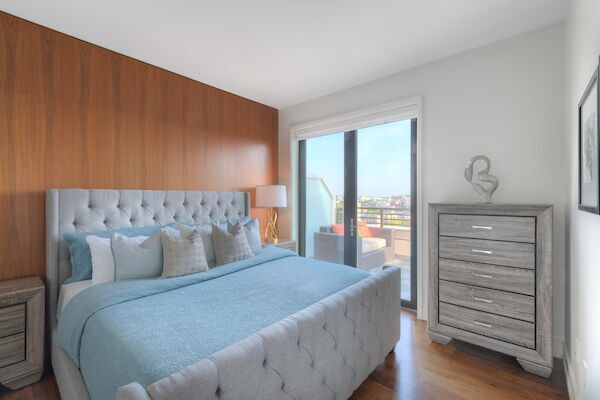 Located at 13th and U Streets NW, 13|U brings new sophisticated living to the historic U Street corridor. 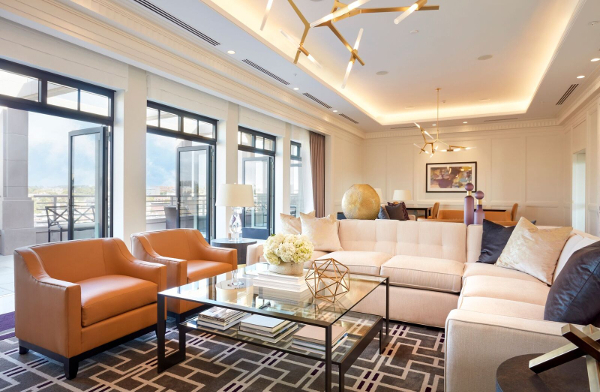 Residents at these ultra-luxury northwest D.C. apartments can expect condo-level features of the highest quality, impressive amenities, unexpected details and a lifestyle coordinator on call to make life totally seamless. 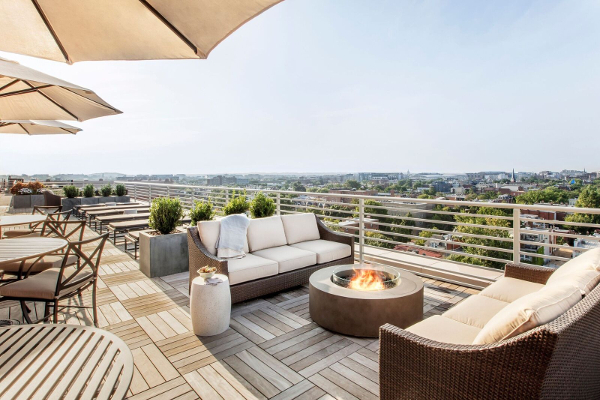 Two sprawling rooftop terraces with panoramic city views and a fully appointed resident lounge with a stately fireplace. 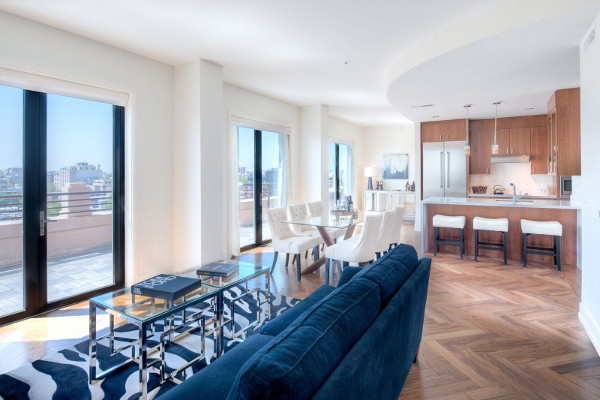 13|U's tranquil interiors perfectly complement both 14th Street and U Streets' urban energy. Lively by day and even livelier by night, this vibrant D.C. corridor is at the heart of what's happening in theater, art, music and food. 14th Street favorites, including the renowned Le Diplomate, are just a short stroll from 13|U, and cultural institutions, including the Lincoln Theatre, U Street Music Hall, The Howard Theatre, Studio Theatre and the 9:30 Club are all mere moments away. 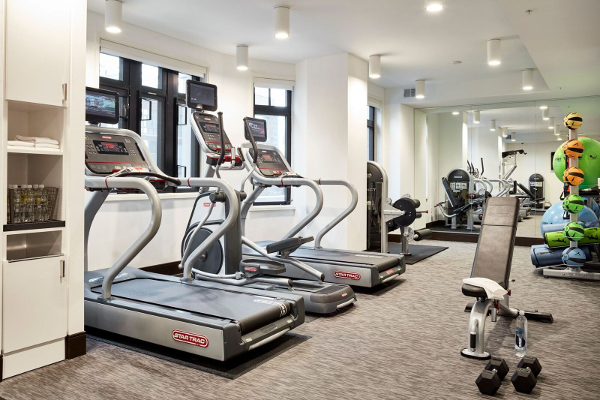 13|U is steps from Trader Joe's, walkable from Whole Foods Market. 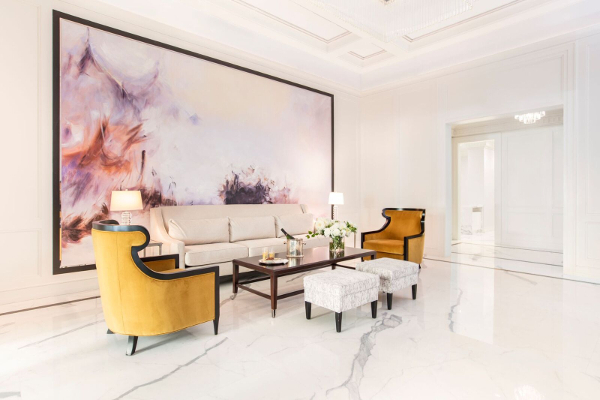 Ideal or those working downtown or on Embassy Row! VISIT OUR WEBSITE TO LEARN MORE TODAY!